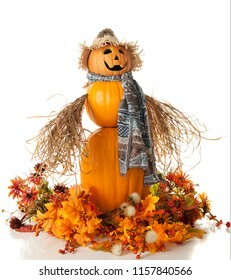 5,757 stock photos, vectors, and illustrations are available royalty-free. 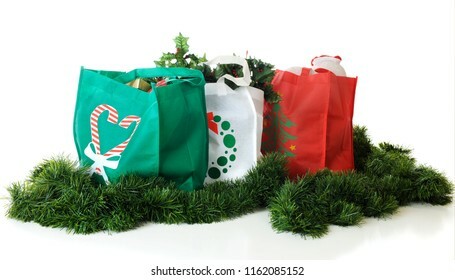 Three colorful shopping bags filled with Christmas goodies. On a white background. 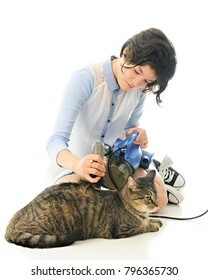 An attractive young teen vacuuming her relaxed pet cat with a portable vacuum cleaner, making the hair on his back stand up. On a white background. 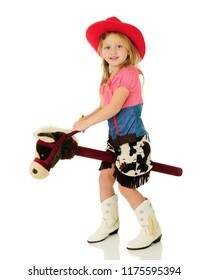 An adorable kindergarten cowgirl happily riding a stick horse while looking at viewer. Isolated on white. An adorable preschool girl in her "hairdresser" smock, combing her dolls blond yarn hair. On a white background. Close-up of a pretty young teen happily showing off her tiny mixed-breed puppy. On a white background. 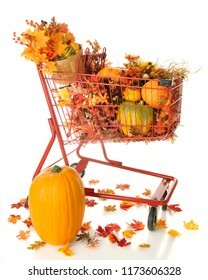 A red shopping basket filled with pumpkins and colorful fall foliage. On a white background. 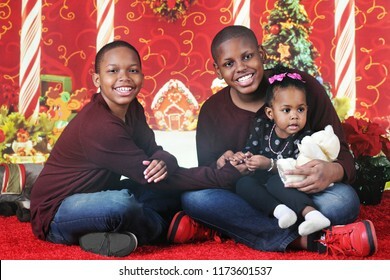 Two brothers loving on their baby sister in a Christmas wonderland. 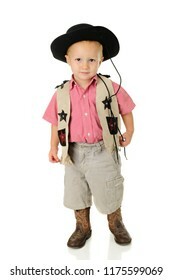 An adorable toddler playing cowboy. 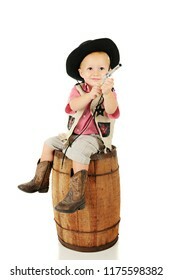 He sits on an old barrel looking up as he points his toy guy. On a white background. 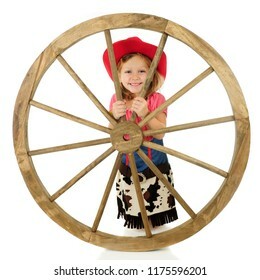 An adorable young cowgirl smiling from behind a large western wheel. Isolated on white. 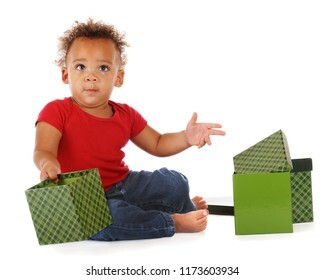 A biracial baby holding an empty gift box, as if to ask the viewer to fill it. On a white background. A pretty young teen lifting her mug for a Christmas toast. She's wearing a Santa hat and pajamas and sits in a vintage rocking chair. 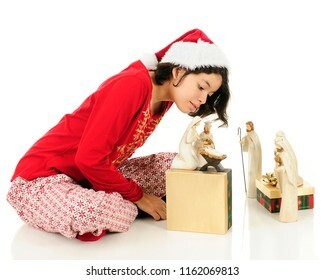 A young Hispanic teen in her pajamas checking out the Christ child in her Nativity set. On a white background. 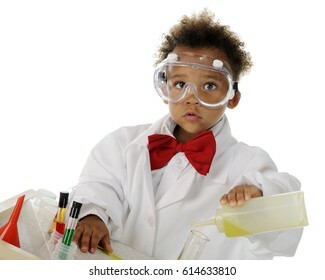 An adorable preschool chemist in safety goggles and lab coat mixing chemicals on his science table. On a white background. 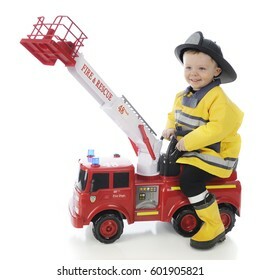 An adorable toddler boy happily riding a toy firetruck in his fireman's outfit. On a white background. 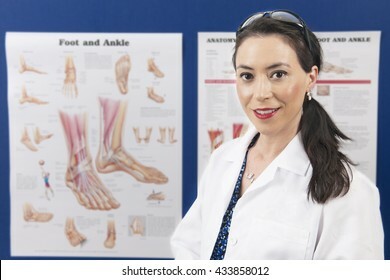 An attractive podiatrist happily looking at the viewer as she stands in front of her education charts. 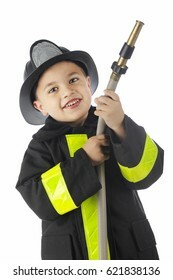 Close-up image of a young elementary "fireman" looking at the viewer while holding a hose, pointed and ready for the spray. On a white background. 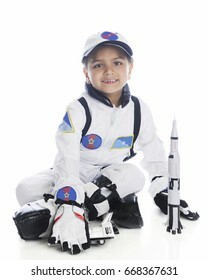 A young elementary boy playing astronaut. He's in his space suit by a toy rocket. On a white background. 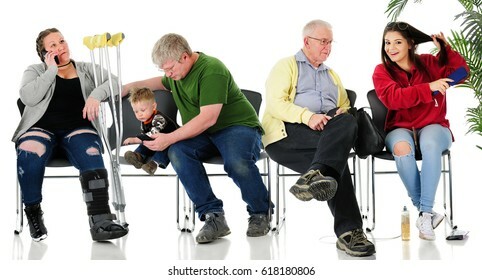 3 adults, a teen, and a toddler in waiting room chairs. May be a doctor's office at the License Bureau, a welfare office, or other public waiting area. On a white background. 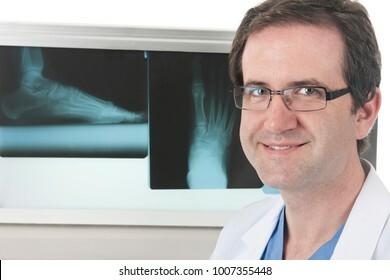 Close up of a happy podiatrist in front of his lightbox with foot X-rays. 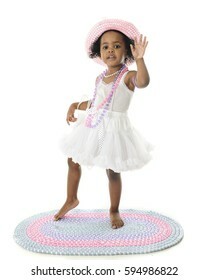 An adorable barefoot two year old waving hello (or good-bye) in her white petticoat and pastel pearls and hat. On a white background. 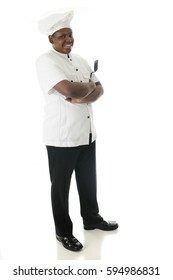 Full-length image of a young chef standing proudly with his arms folded and his spatula in hand. On a white background. 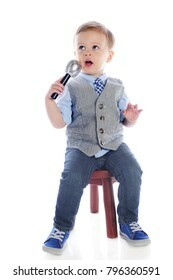 A handsome young boy speaking or singing into a microphone as he sits on a stool. Isolated on white. 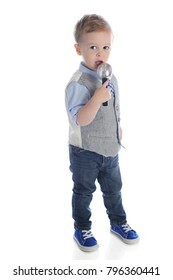 A handsome preschooler standing as he speaks or sings into a closely held microphone. On a white background. 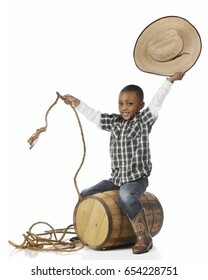 A happy young boy smiling at the viewer as he "rides" an old barrel as he plays cowboy. On a white background. 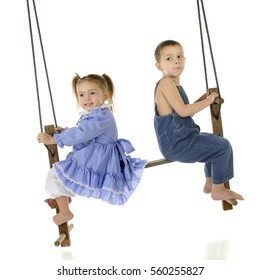 A preschool brother and sister swinging together on a rustic, antique 2-person swing. On a white background. 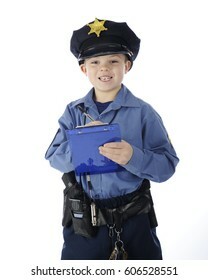 A young elementary "policeman" happily writing a ticket. On a white background. 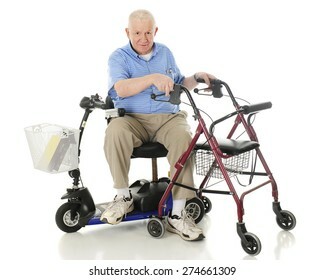 A senior man sitting sideways on his power scooter while holding onto the handles of his wheeling walker. On a white background. 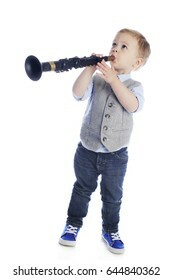 Full length image of an adorable preschooler looking up as he plays a toy clarinet. On a white background. An adorable 2-year-old looking at the viewer as she hugs her big, fluffy Teddy bear. On a white background. 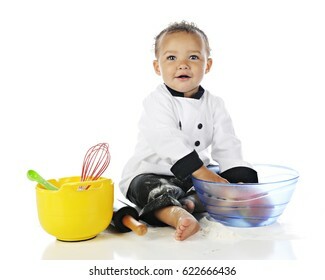 An adorable baby boy wearing a chef's jacket and black pants, playing with apples and cooking utensils, and messed up with white flour. On a white background. 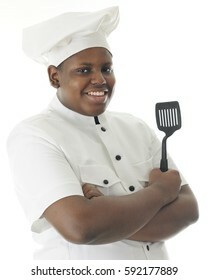 Half-length image of a proud teen chef happily holding a spatula. On a white background. 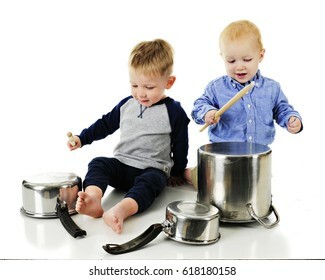 Two adorable toddlers playing drums on kitchen pots and pans. One is kneeling, playing a crock pot, the other is behind him with the drumstick ready for a major whack. On a white background. 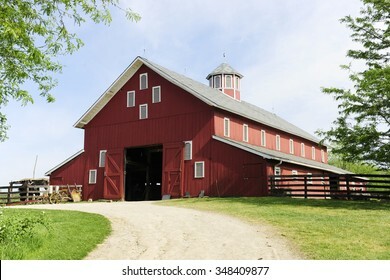 A springtime image taken on the trail leading to the open doors of a big red barn on a sunny day. 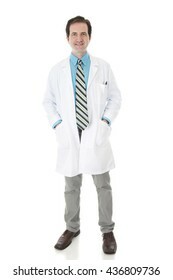 A full length image of a happy doctor in dress shirt, tie and lab coat looking at the viewer. On a white background. 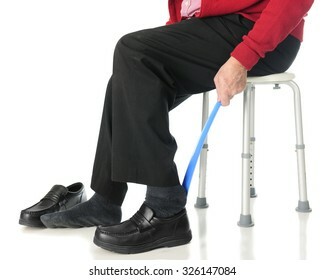 Close-up view of a senior man sliding into his loafers with the aid of a long-handled shoe horn. On a white background. 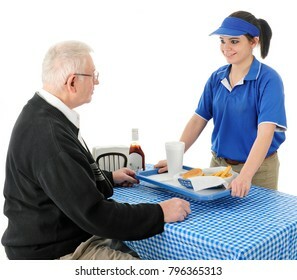 A pretty young waitress happily serving fast food to a senior adult man. Focus on teen. On a white background. 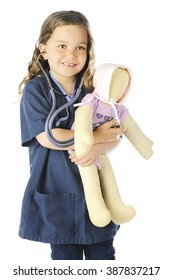 An adorable elementary "nurse" in blue scrubs listening to her doll's heart. On a white background. A full length image of a male and female medical workers. They are happily standing together in their lab coats. On a white background. 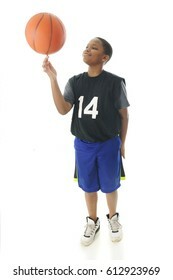 A handsome preteen boy proudly spinning his basketball on his index finger. Motion blur on the ball. On a white background. A basket containing ateddy bear holding Israeli and American flags. 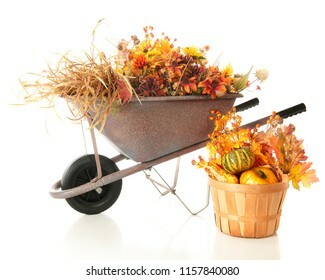 It sits in a garden among other foliage and flowers. A sign dangles from the handle saying, "Welcome." 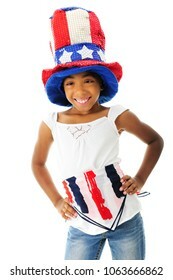 A young elementary girl happily showing off her American patriotic outfit. On a white background. 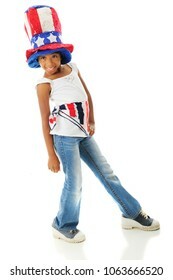 A happy elementary girl sporting her American patriot colors. On a white background. 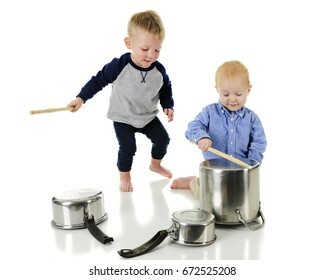 Two adorable toddlers playing "drums" together with drumsticks and upside down pots and pans. On a white background. 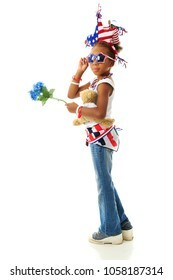 A young elementary girl possing in her choice of patriotic clothing. On a white background. 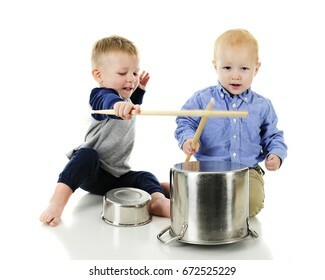 Two adorable toddler cousins beating kitchen pots and pans with sticks. motion blur on drum stick. On a white background. 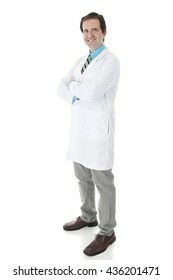 Full length image of a happy face-forward man in a lab coat looking at the viewer. On a white background. 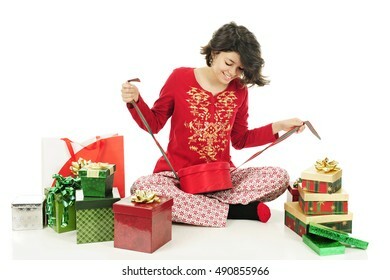 A pretty young teen in her pajamas happily tying up pre-decorated gift boxes with ribbons and bows. On a white background. Close-up of a pretty young mother cuddling her 6-month old son. On a white background. 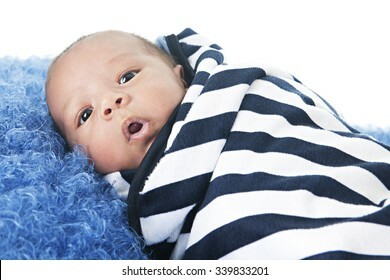 A biracial newborn swaddled in a black and white striped blanket. On a white background. A laughing kindergarten cowgirl, holding her hat with one hand and a large wooden wheel with the other. On a white background. 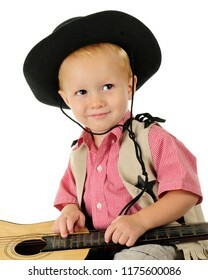 Close-up of an adorable toddler cowboy happily playing a guitar. An adorable little, standing cowboy, looking shyly at the viewer. On a white background. 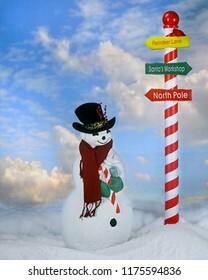 A Christmasy snowman by an outdoor pole showing the way to Santa. 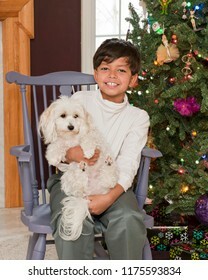 A handsome elementary boy happily holding his puppy near the family Christmas tree. 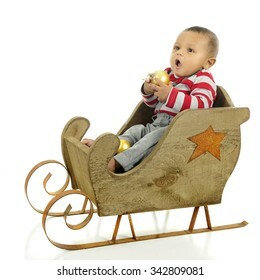 An adorable baby boy happily sitting in a rustic sleigh holding a gold Christmas ornament. On a white background. 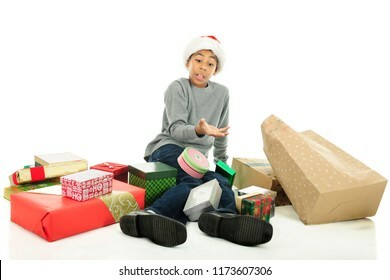 An elementary boy fallen on the floor surrounded by the Christmas gifts he dropped. On a white background. 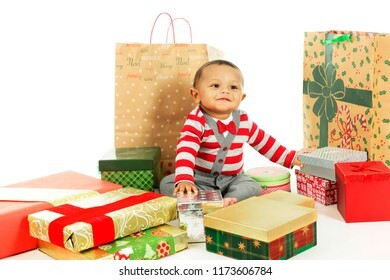 An adorable, dressed up baby boy happily looking up while surrounded by wrapped Christmas gifts. On a white background. 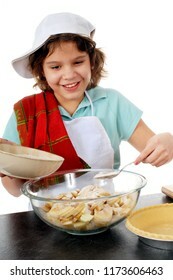 An elementary girl happily adding sugar to the apple slices she's preparing for the nearby pie shell. On a white background. 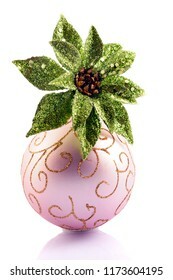 A sparkly green poinsettia in a pink Christmas bulb "vase". Isolated on white. 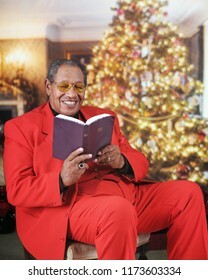 A dressed-up senior man happily reading his Bible in an elegant Christmas-decorated living room. 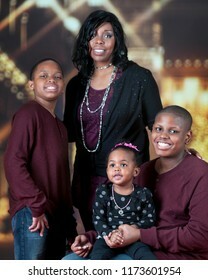 A happy African American family icomposed of a mom, two boys and an adorable preschool girl. They're standing and sitting with the bright Christmas lights of a Christmas lit mall behind them. A cute preteen gingerbread girl leaning on a giant candy cane. Isolated on white. 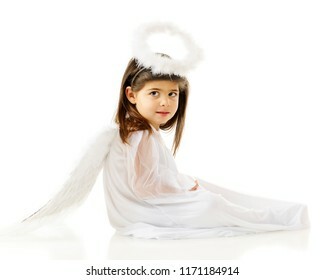 Portrait of a beautiful preschool-aged "angel" with halo, feathered wings and a white gown. On a white background. 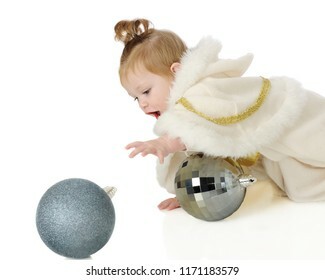 An adorable baby "snow princess" crawling after a big, sparkly blue Christmas bulb. On a white background. 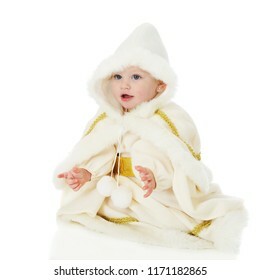 Portrait of an adorable sitting baby "snow Princes" isolated on white. 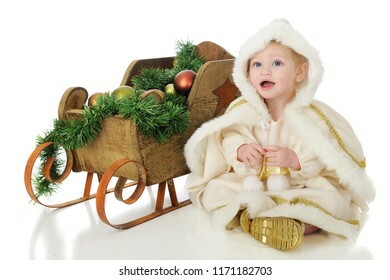 An adorable baby "snow princess" happily sitting beside her rustic sleigh filled with green Christmas garland and bulbs. On a white background. 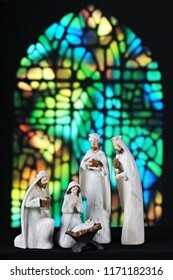 A nativity scene composed of the 3 magi, Mary and baby Jesus in front of a tall stained glass window. 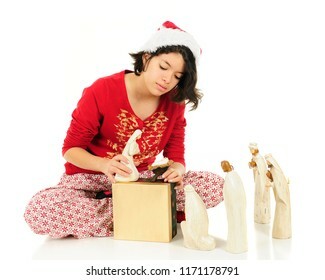 A teen girl in her pajamas arranging the Nativity figures on the floor and a gift box before her. On a white background. 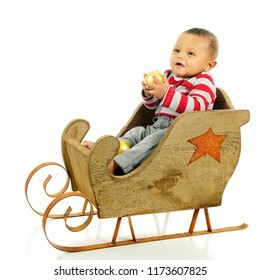 An adorable baby boy sitting in a rustic wooden sleigh ready to bite into the gold Christmas bulb he holds in his hands. On a white background. 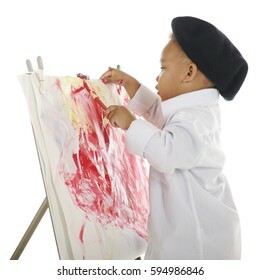 Profile of an adorable preschool artist wearing a French beret and white smock, putting the finishing touches on his water color painting. On a white background. 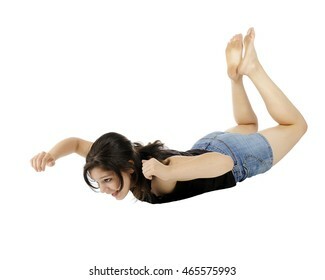 An attractive young teen falling (or floating) in space. Isolated on white. 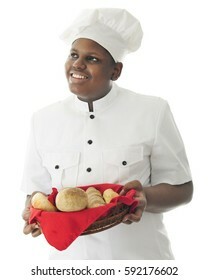 A young African American chef looking up as he carries a basket with a variety of breads. On a white background. 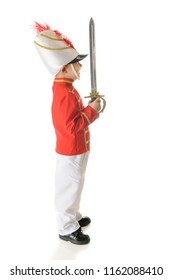 The profile of a happy preschool Christmas soldier standing erect with his sword pointing upward. On a white background. 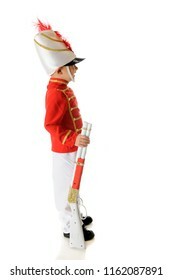 Profile of a preschool Christmas soldier standing eret with his gun by his side. On a white background. 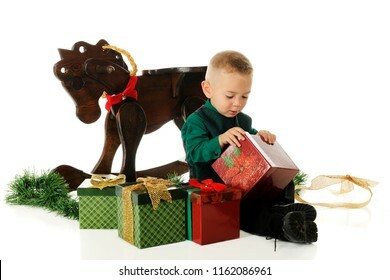 A adorable preschooler dressed up for Christmas, opening boxed gifts. On a white background. An adorable preschooler all dressed up and opening gifts on Christmas Day. On a white background. 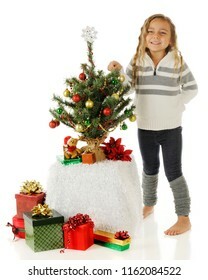 A kindergarten girl standing proudly beside the tiny Christmas tree she's decorated. On a white background. 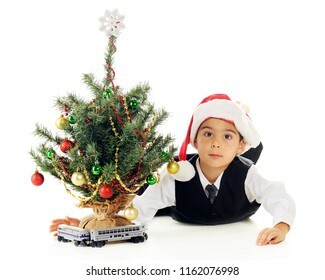 A kindergarten boy playing with his toy train around a tiny decorated Christmas tree. On a white background. A young teen girl sucking on a large peppermint log while sitting in her pajamas and draped in Christmas garland. On a white background. 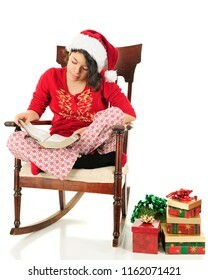 A young teen girl reading the Christmas story in her Bible as she sits in a vintage rocker with gifts by her side. She's wearing a Santa hat and her pajamas. On a white background. 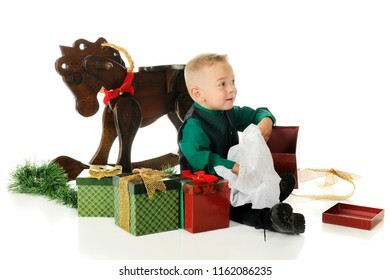 A young teen in a Santa hat and Christmas pajamas looking over two gold camel figurines. On a white background. 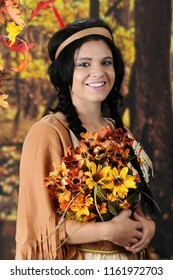 A beautiful teen "Indian Maiden" happily carrying a large bouquet of fall flowers. 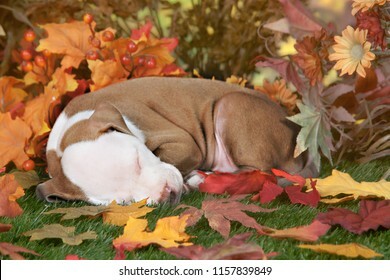 She's in a colorful forrest setting. A beautiful teen Indian maiden looking back at the viewer as she walks in a colorful autumn woods. A beautiful elementary "pilgrim" looking heavenward as she gives thanks to the Lord. On a white background. 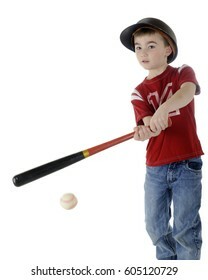 A young elementary boy batting a baseball. On a white background. 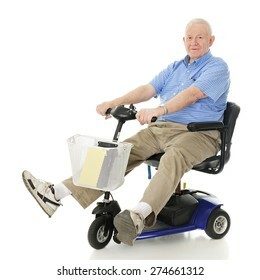 A senior man delightedly driving his electric scooter. 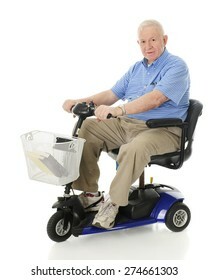 Motion blur on wheels. On a white background. 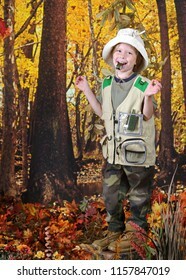 An adorable kindergarten girl happily blowing her whistle while exploring an autumn woods. 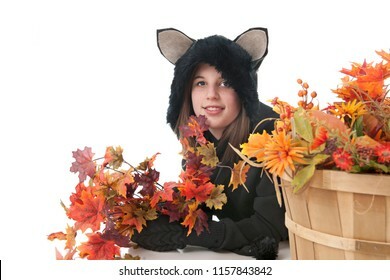 A pretty teen girl in a cat costume laying among colorful fall leaves and flowers. 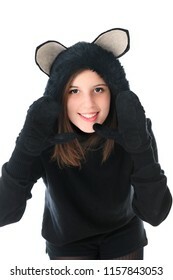 Close-up of a pretty teen girl "cat" stalking the viewer. On a white background. 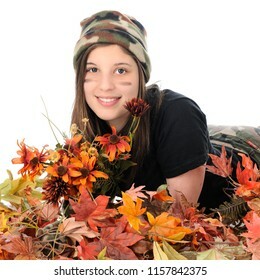 A young teen girl in camouflage happily contemplating the shoot as she stands with her fingers locked in a gun position. Isolated on white. 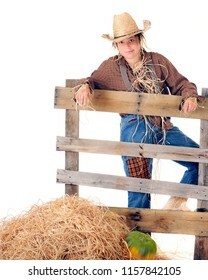 A preteen "scarecrow" leaning on a rustic rale fence. On a white background with space on the left for your text. 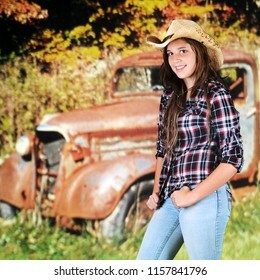 A pretty young teen in a cowboy hat standing by a rusty old truck by an autumn woods. 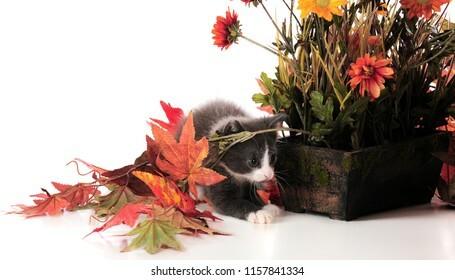 An adorable kitten playing among potted plants and fall foliage. Isolated on white.